A lot of people have a misunderstanding of what bugging truly is. As a result of that, the same people fantasize about it thinking it is going to be a grand old time. 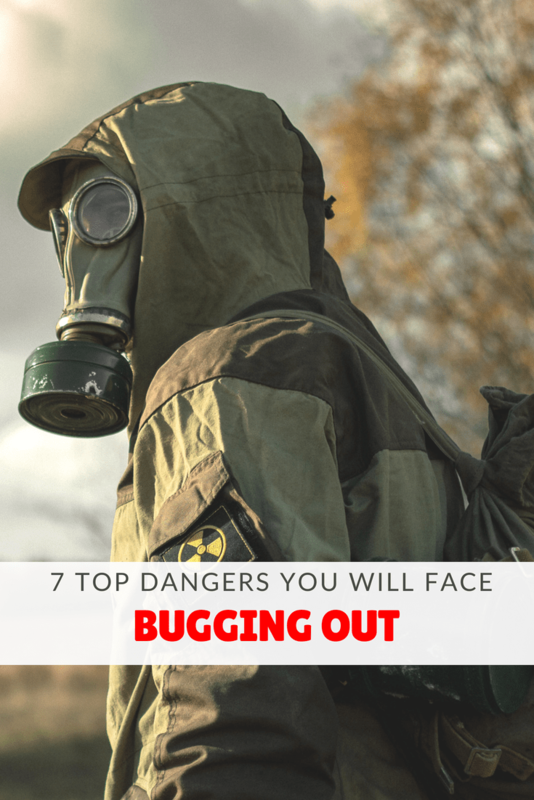 So in this episode, we are going to discuss 7 top dangers you will face while bugging out and how to prepare for them. 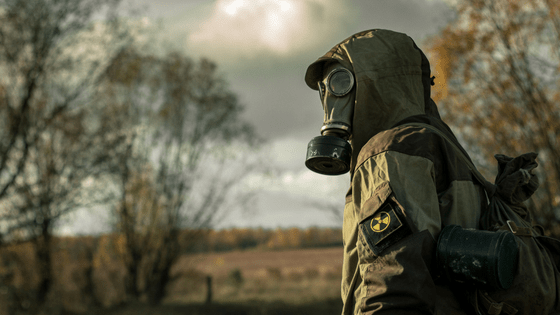 if SHTF and many people are evacuating what are the common routes that these people would take?